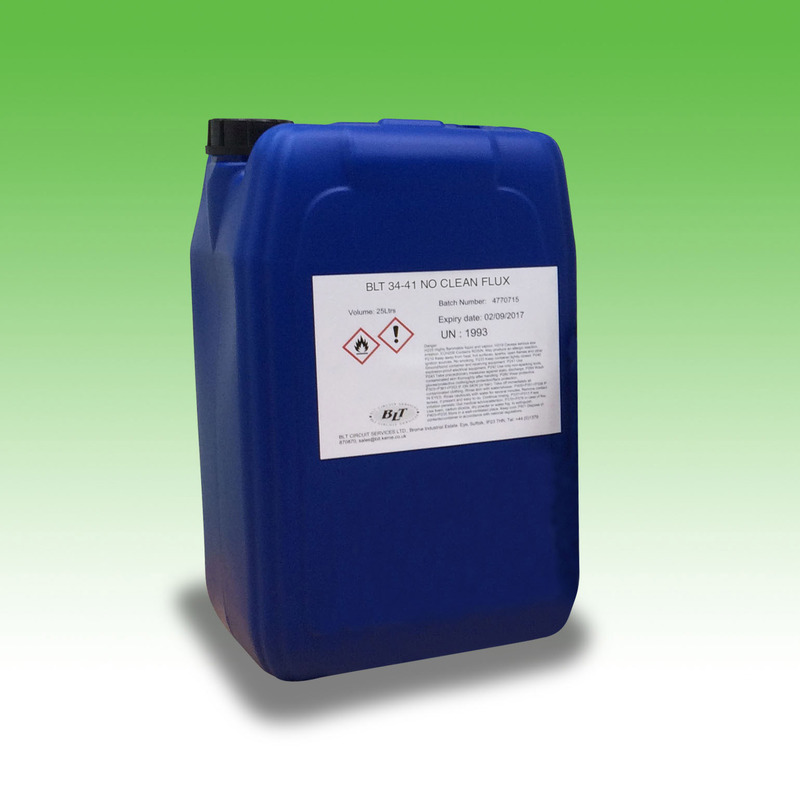 ROL0 – Alcohol based for Spray and Foam application. Low Rosin good for problematic Solder Resists. Perfect for volume consumer applications.